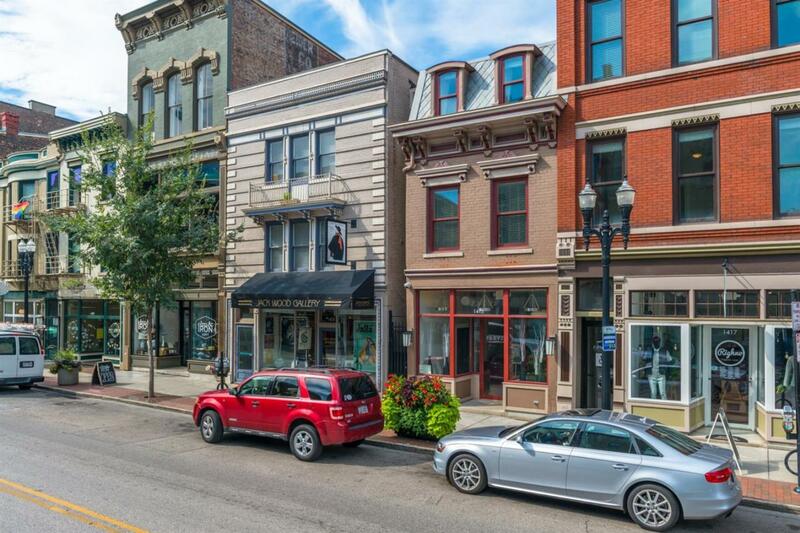 Unique Opportunity in the Heart of OTR. This condo offers a Private Community Courtyard with BBQ Grill! Developer left many desirable Historic features of the building. Refinished HW Floors throughout, SS Appliances, Washer & Dryer Included In-Unit. Low HOA. Storage Space. Elevator Access.